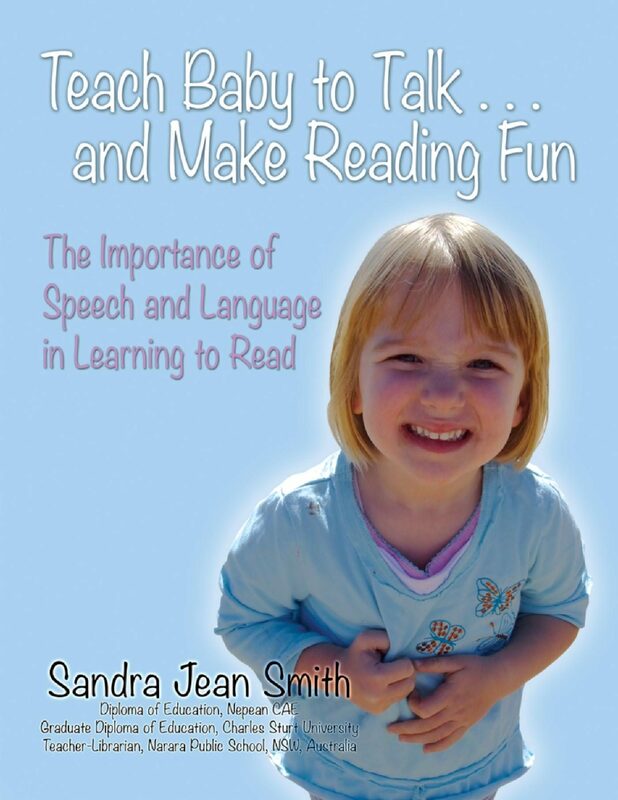 Teach Baby to Talk ... and Make Reading Fun, The Importance of Speech and Language in Learning to Read begins by recounting author Sandra Jean Smith’s experience as a teacher of illiterate adults, and also examines the possible causes for the ever-growing number of children starting school with speech problems unseen in previous generations. Smith’s research on this topic, interspersed with her personal stories make for impressive reading. She uses humour and anecdotes to entertain and inform readers. Learn the latest research into these problems and what parents can do to prevent and rectify them. Chapter summaries reinforce her research. The content covers such vtopics as childcare and parenting issues, the problems associated with children learning to speak, and the consequent implications for learning to read. She also discusses the library’s role in stimulating and extending children’s interest in reading to counteract the influence of computer games and television. Teach Baby to Talk is written in an easy-to-read format with minimal educational jargon. The book is a must-read for parents and anyone working with very young children.